The Fall of Saigon in 1975 marked the beginning of a rapid period of growth for the Vietnamese diaspora. Over the subsequent decades, Vietnamese refugees spread across five continents, influencing and being influenced by the countries in which they arrived. Chau Giang Bui examines Vietnamese immigration to the United States and Germany, two major industrialized nations. 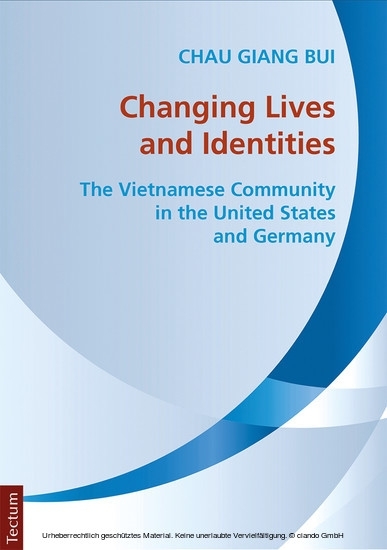 Herein, she undertakes three main objectives: to provide an account of the formation, development and important characteristics of the Vietnamese community in the United States and Germany; to study and analyze their socioeconomic and -cultural adaptation process since 1975; and to compare and contrast the Vietnamese community in both countries. Through original survey research and analysis of various literature sources, Chau Giang Bui provides new insights into the Vietnamese-American and Vietnamese-German experiences.